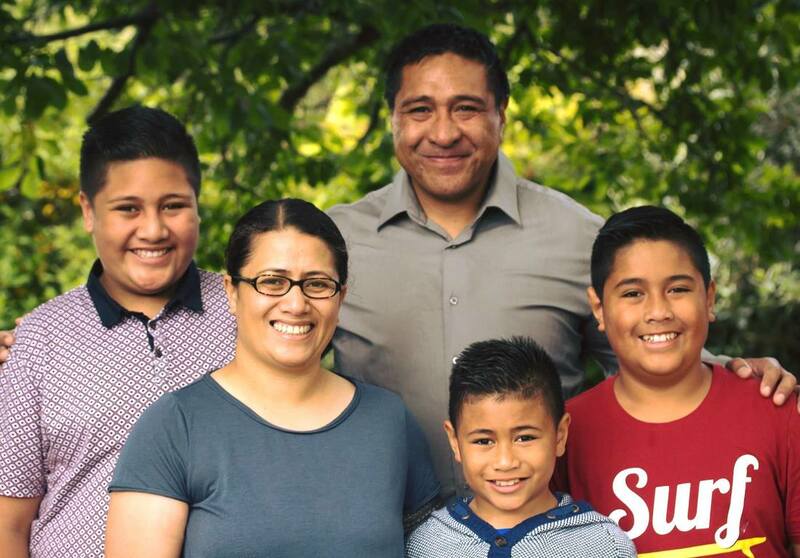 Brian and Betty Pulefolau are the founders of Pasifika Autism Support Group (PASG). Brian is of Niuean descent from the village of Mutalau. Betty is of Samoan descent from the villages of Falealili and Savaii. They are parents of three boys and the eldest son was diagnosed with Autism Spectrum Disorder at four years old. Their experiences, from the assessment process to finding out what support or services are available for them, motivated them to develop this support group. They have devoted their time toward helping their son and providing a place for other families to seek information and support for their children. 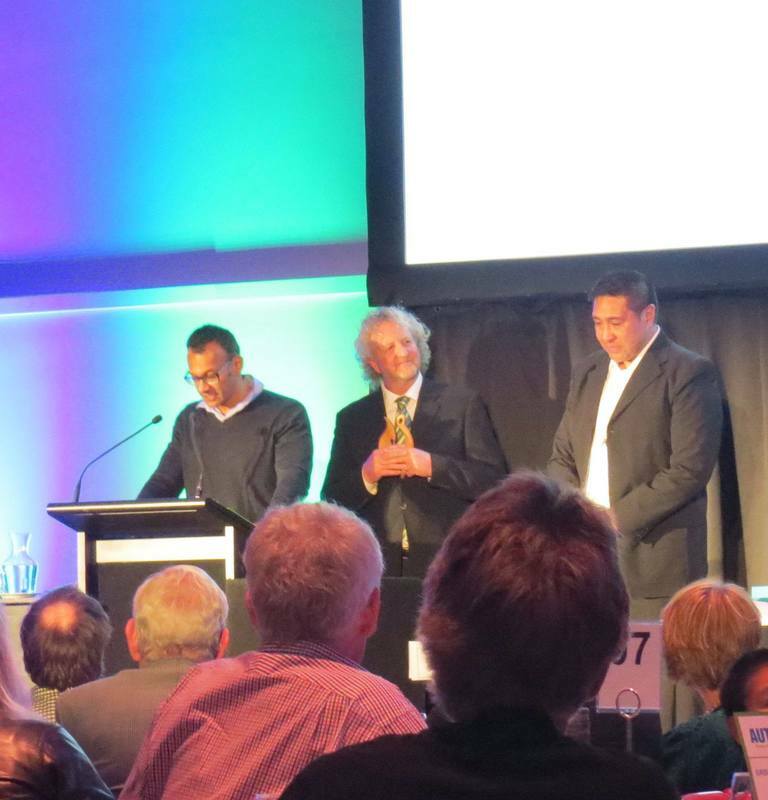 Most importantly they also focus on raising awareness of the Autism in the Pasifika communities. Brian currently sits on the Board of Trustee for his son’s school. He has completed Certificates in Business and Small Business Management. In 2010 he sat on the ASD Advisory group that provided advice on the development of the New Zealand Autism Spectrum Disorder Guideline. Betty has been working in the tertiary education for over 15 years. She currently sits on the Board for Fountain of Knowledge Trust, which governs two Early Childhood Centres. Betty holds a Bachelor of Arts in Education from Victoria University Wellington and Graduate Certificate in Career Development from AUT University. In 2010 Betty served on the Faiva Ora National Leadership Group. This group provided quality advice and support to the Ministry of Health with regard to Pacific disability perspective. Both parents are dedicated in supporting their son overcome challenges that he faces with this condition. 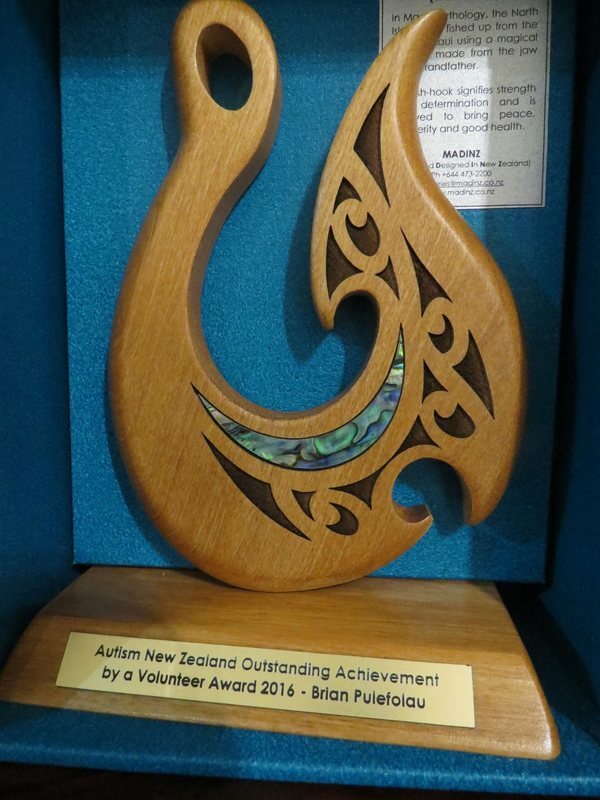 Brian Pulefolau was the recipient for the "Autism New Zealand Outstanding Achievement by a Volunteer Award for 2016"
"Brian, with his wife Betty, founded the Pasifika Autism Support Group to provide support and information for Pasifika families – including their own – and has worked tirelessly advocating for the many families in the support group. He was motivated to develop this group after his eldest son, Roman, was diagnosed with autism at the age of four. In 2010 Brian sat on the ASD Advisory group that provided advice on the development of the New Zealand Autism Spectrum Disorder Guidelines. He has also presented Pasifika parent's perspective at many workshops. Brian is a worthy recipient of this award."